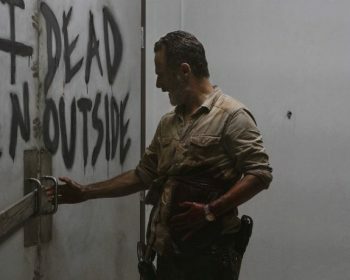 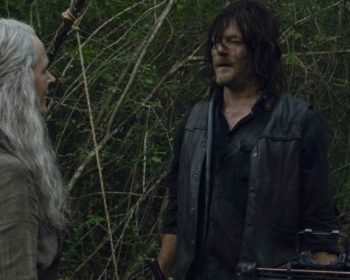 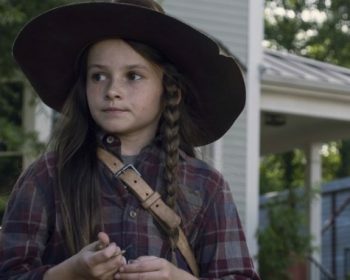 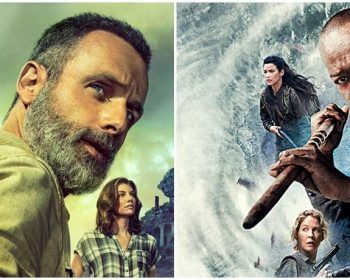 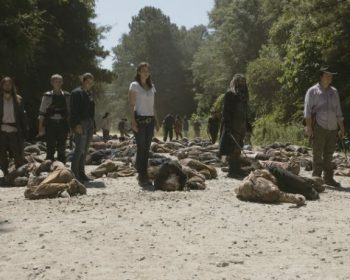 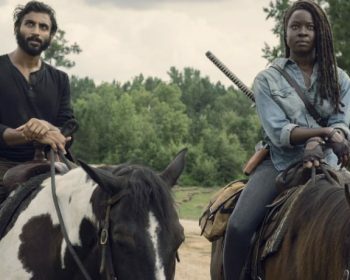 ‘The Walking Dead’ Season 9 Mid-Season Finale: What Is Likely To Happen As The Whisperers Emerge? 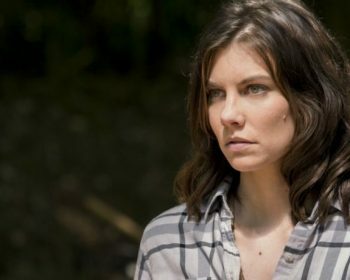 While AMC would love to see Maggie return, contingency plans have been organized just in case Lauren Cohan doesn’t return. 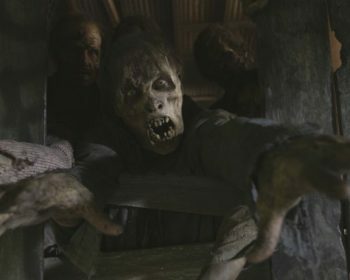 Could AMC Use ‘Fear The Walking Dead’ To Help Fill In The Gaps Of ‘The Walking Dead’s’ Time Jump?